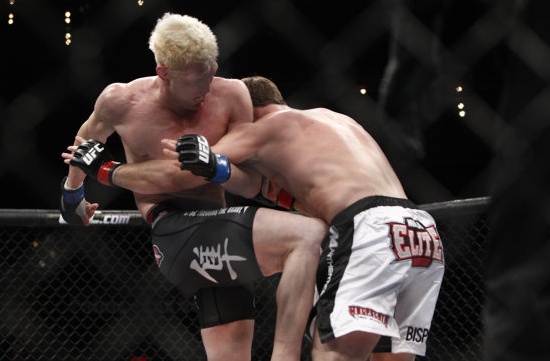 Check out Mac Danzig’s UFC on FOX 8′s Fight Shorts! Check out the new Hayabusa Kasumi Fight Shorts! Get the Affliction Micro Boardshorts in time for summer! 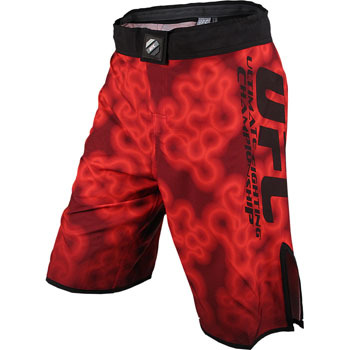 Wonder what pair of shorts the UFC Lightheavyweight Champion is gonna rock this Saturday for UFC 145? Wonder no further, here are the Jon Jones UFC 145 Fight Shorts! 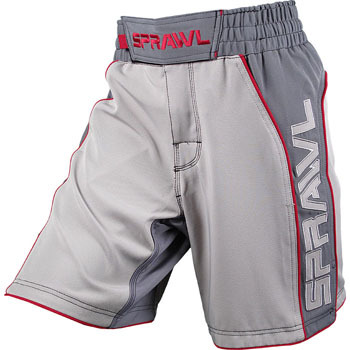 Get the SPRAWL Fusion 2 Stretch Fight Shorts for only $44.99! 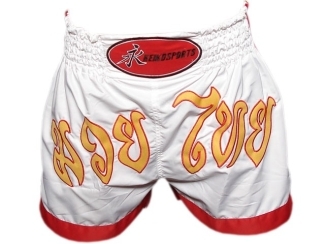 Brand new Muay Thai Shorts from Keiko Raca! 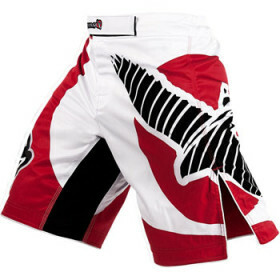 I was wondering when these Hayabusa Vale Tudo Shorts would come out but they’re here now! 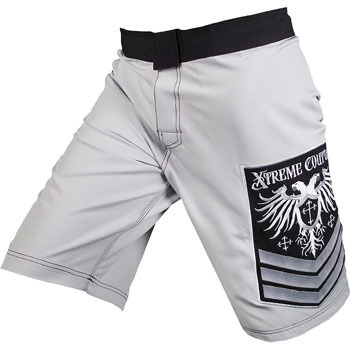 Check out the Xtreme Couture Venot Board Shorts!